Fort Bonifacio is the fastest growing urban area in Metro-Manila, Philippines, and just a short drive away from Ortigas Center and Makati City. 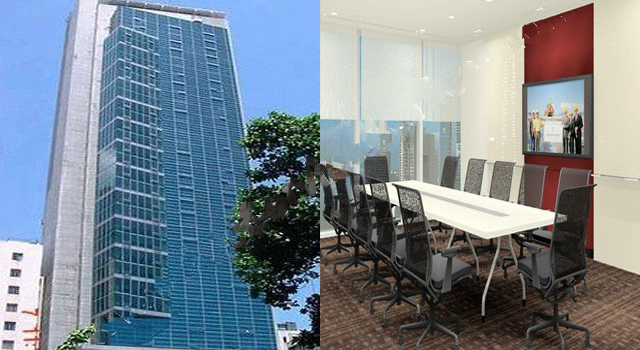 Many foreign and local companies are setting up business operations in Fort Bonifacio, thus the demand for renting and leasing serviced offices in this premier urban development in Taguig City, is very high. 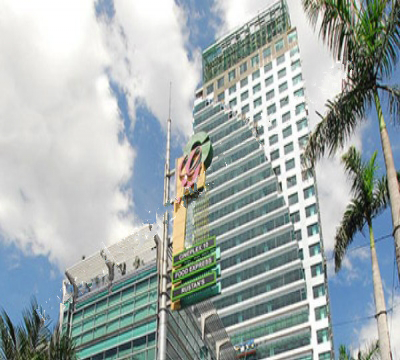 KMC offers an American-managed new serviced office facility on the 8th of Sun-Life Centre, in the heart of Fort Bonifacio. 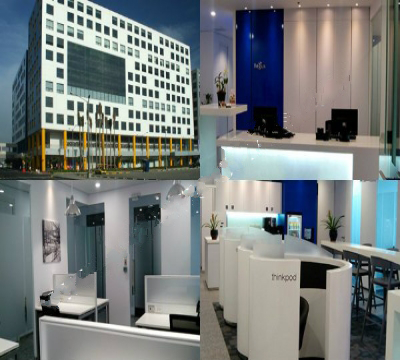 The advantage of KMC’s serviced offices is the variety of room sizes with either traditional desks or call center cubicles. Private offices options can accommodate 6 to 40 employees, depending on floor size. 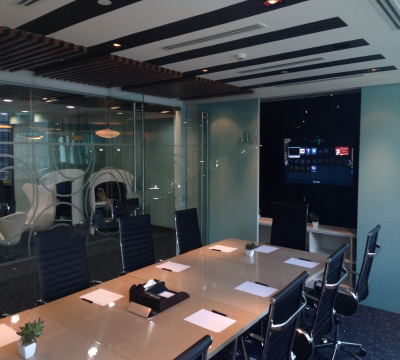 In addition to these private offices, our facility offers a separate training room and a roof top garden terrace. 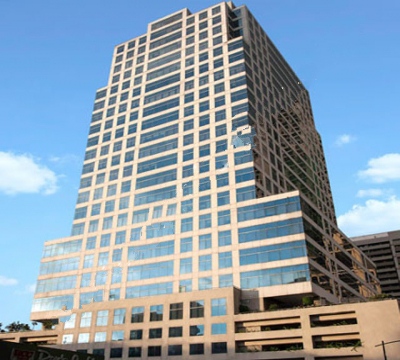 All our spaces are monitored and serviced 24/7 by our IT professionals and located in a fully secured LEED accredited building. 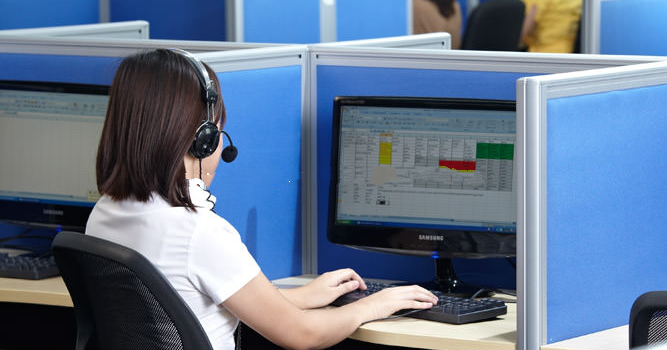 The company is committed to providing the most modern, technologically advanced IT and communication equipment for traditional offices, as well as BPOs.